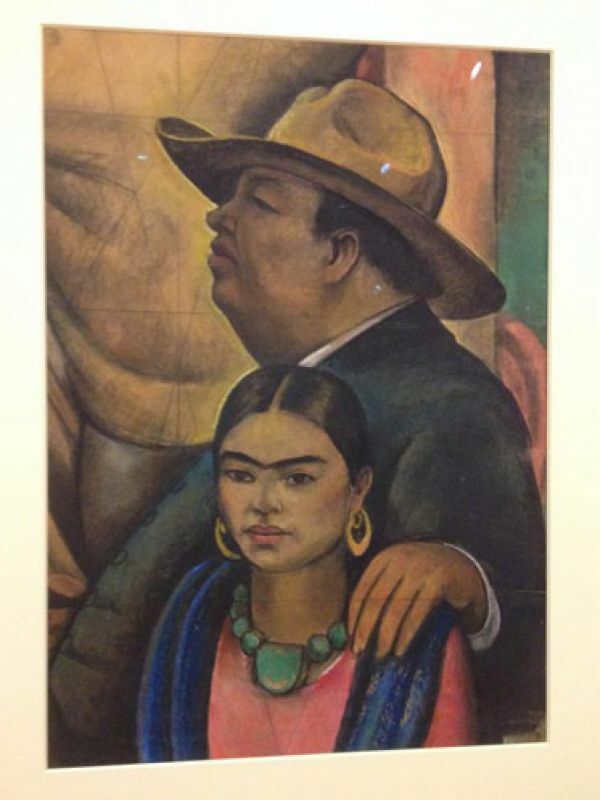 Janet Bishop was doing a database search for Frida Kahlo at the San Francisco Museum of Art when up popped “Untitled (Memory Drawing of Diego Rivera),” a pastel-and-charcoal image of the bearish Mexican master with his hand draped over the shoulder of his diminutive, turquoise-wearing wife, Kahlo. 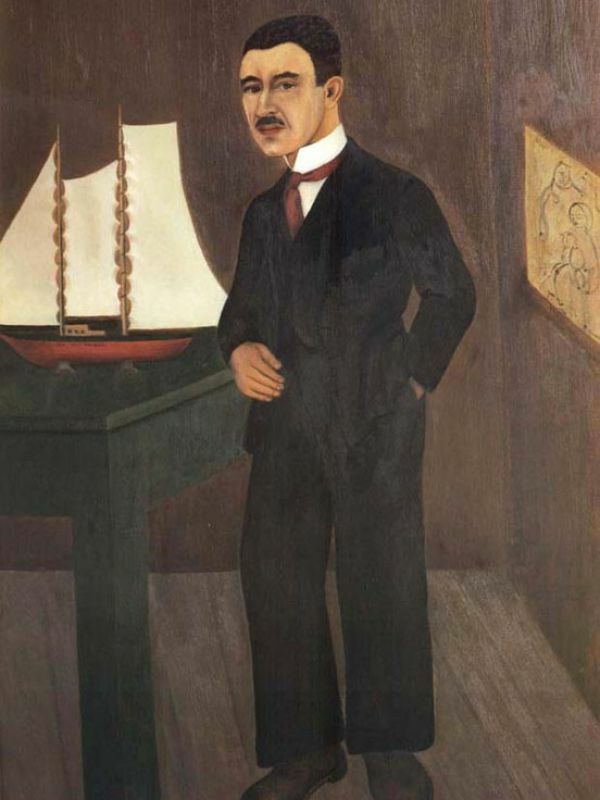 It was drawn in the 1930s by Charles Stafford Duncan, a mostly forgotten Social Realist painter who was one of the left-leaning, bohemian San Francisco artists who gathered around Rivera when the great man worked on a series of landmark murals here during the Depression. Bishop, SFMOMA’s curator of painting and sculpture, knew Duncan’s name but had never seen this drawing. She fished it out of storage and gave it a gander. Check out here another interesting article by People's world.